Balancing your time between work, family and friends can be a struggle. Plus, making time for yourself in that mix can be even more difficult. However, for a young man named Kenny, he has truly conquered that balance. 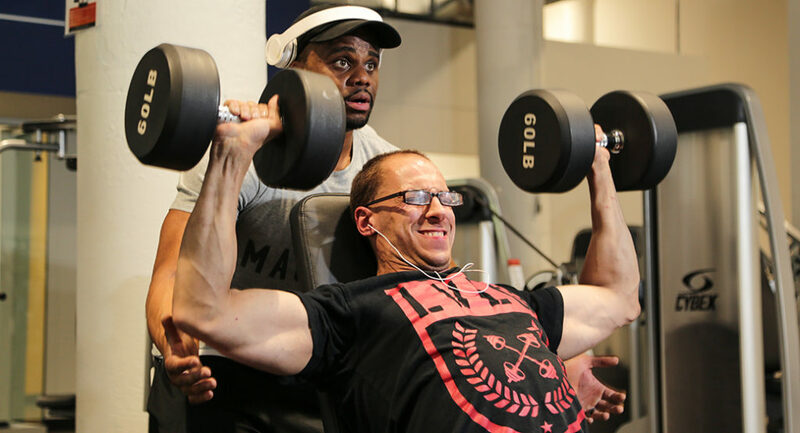 For the past several years, Kenny has found his anchor in the sport of bodybuilding. “I like feeling strong and overcoming the weight,” said Kenny. 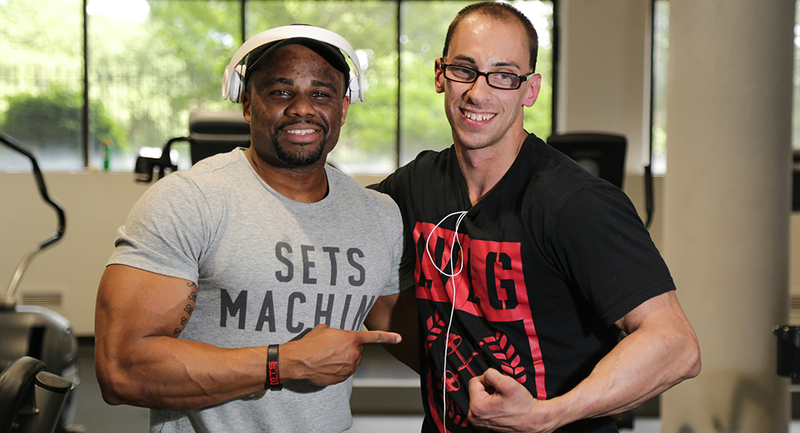 Bodybuilding is more than just a hobby to Kenny. It’s a way of life. He trains five days a week with his personal trainer and friend, Javan Shaw. “Words can’t express how proud I am of this guy. He is truly an amazing person. And he has helped me as much as I have helped him. Kenny has lived his life as the underdog. And being around him every day has shown me what it’s like to be in his shoes. And how to be more understanding of others in his position,” Javan shared. Kenny has even competed in two amateur bodybuilding competitions—earning 6th and then 5th place. “He was ecstatic and has been living it up. It is a beautiful tribute and really shows that the word disability means nothing, and you can achieve any dream possible,” commented Kenny’s mother Elizabeth. Kenny also works full time at Weaver SecurShred. “I’m so active and busy at work that it’s hard for me to eat enough calories to maintain my weight,” said Kenny. As a bodybuilder, his metabolic demand is very high so he needs to eat thousands of calories throughout the day just to maintain his muscle mass. But Kenny refuses to let this problem beat him. He has already altered his diet to compensate, and he even plans to build up to a higher weight class at his next bodybuilding competition in the spring of 2019. “I’m happy that my family and friends support me. Javan is an amazing person to look up to. I’m very glad that he is my trainer,” said Kenny. “He does not live his life limiting himself. In his mind he has no limits. He just puts his head down and works as hard as he can to get things done. It has been a privilege to help you make his dream a reality,” Javan said.